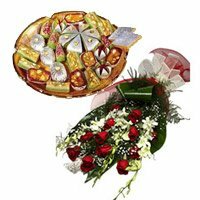 Diwali is one of the most popular festival in the IT Capital of India, Bangalore. 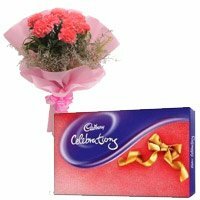 People celebrate Diwali with great joy all across Bangalore, Mangalore, Udupi, Manipal and Mysore. 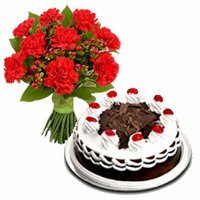 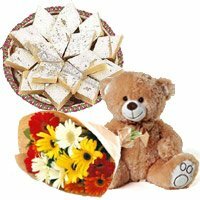 On Diwali people love to send Diwali Gifts to Bangalore for their loved ones in Bangalore. 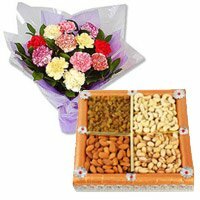 On Diwali the importance of sending diwali gifts is very high. 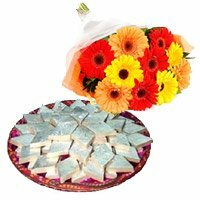 It is a tradition to send Diwali Gifts. 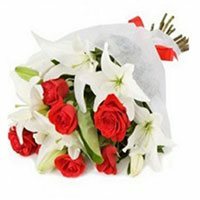 Bengaluru Gifts offer Flowers as Diwali Gift in Bangalore. 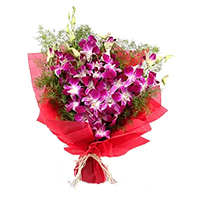 You can choose from a variety of Diwali flowers in Bangalore. 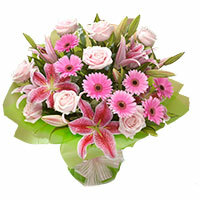 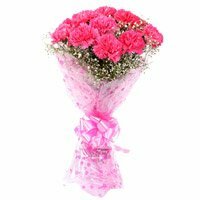 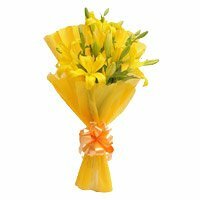 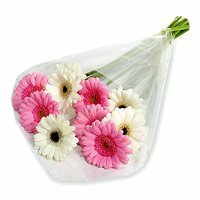 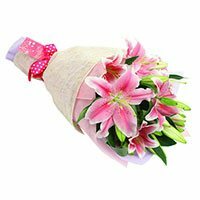 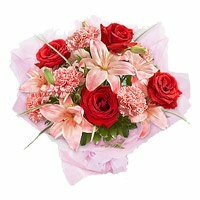 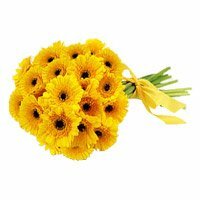 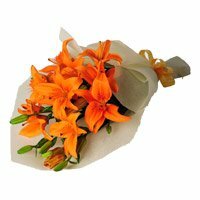 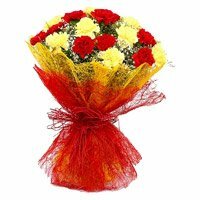 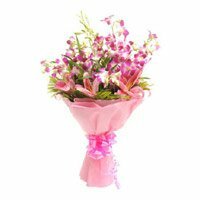 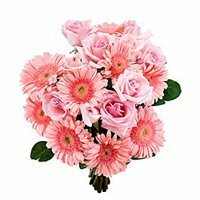 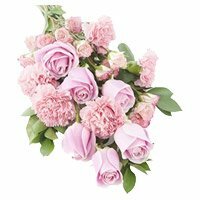 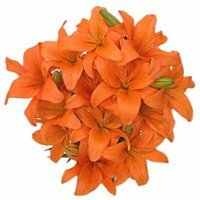 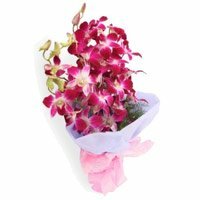 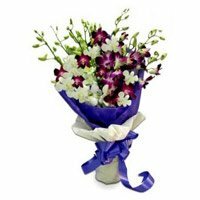 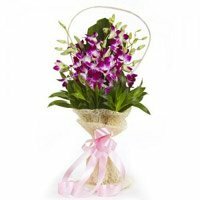 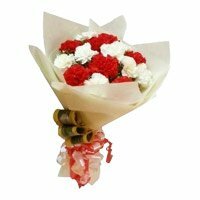 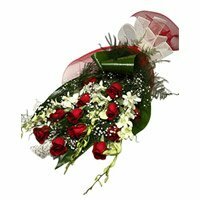 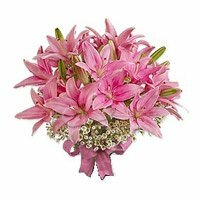 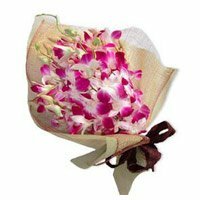 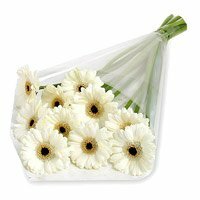 We deliver fresh flowers in Bangalore on Diwali. 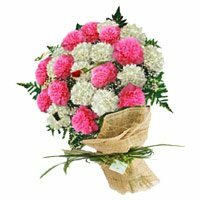 Since Bengaluru is known as Garden City of India, several flower garden are located in the close proximity of Bengaluru. 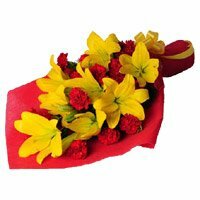 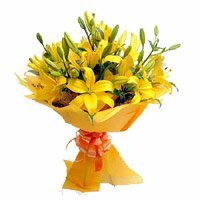 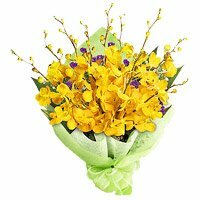 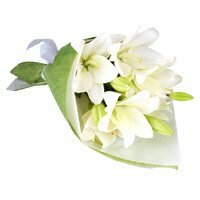 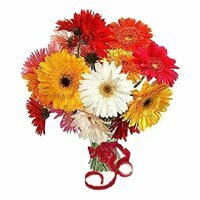 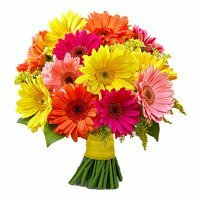 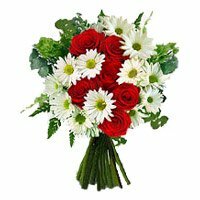 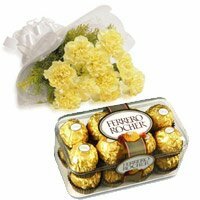 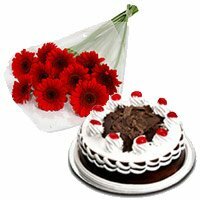 You can also place your online order to send flowers to Bangalore on Diwali and convey your fresh wishes for your loved ones in Bangalore. 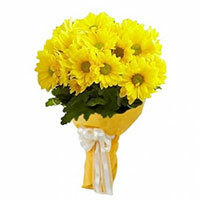 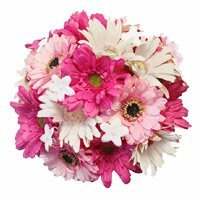 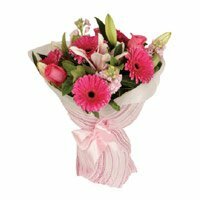 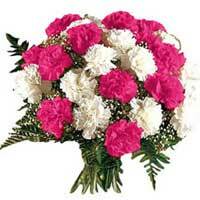 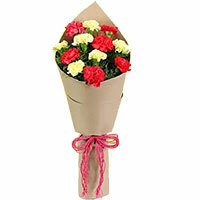 We also deliver fresh flowers to Mysore, Mangalore, Dharwad, Hubli, Davangere, Belgaum, Manipal and Udupi. 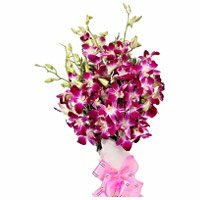 If you are looking for send flowers to Mysore, place your online orders to send Diwali flowers to Bangalore. 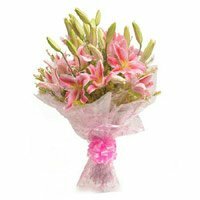 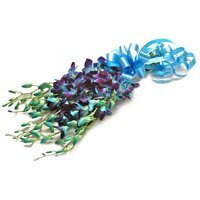 This year convey your best Diwali wishes to your loved ones by placing order for online flower delivery in Bangalore. 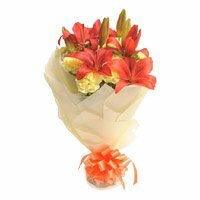 No matter which part of globe you are in, you can still send flowers to Bengaluru for your loved ones on Diwali. 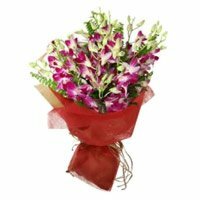 Place your online orders to send Diwali flowers to Bangalore now.